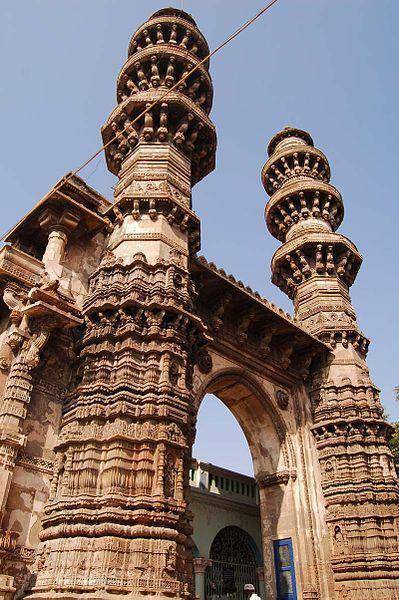 The Sidi Bashir Mosque is situated in the city of Ahmedabad, Gujarat. Because of its special development, the mosque is likewise called Jhulta Minar or Shaking Minarets. Raja Bibi mosque likewise had shaking minarets as compared to the Sidi Bashir mosque. A delicate shaking of either minaret brings about the other minaret vibrating a couple of seconds later, however the joining entry between them remains free of vibration.